The new “vampire flying frog” species in Vietnam. Location: VIETNAM This was a fun learning experience for so many children here in the SF Bay Area. SWD sponsored Jodi and followed her research with amphibians in Vietnam. “I could actually give the students the dates that they sponsor and a follow up report with photos of the survey that they sponsored and the amphibians that we found. I‘d like to give the students as much back as possible, and I don’t mind spending the extra time.” Jodi Rowle And she did. 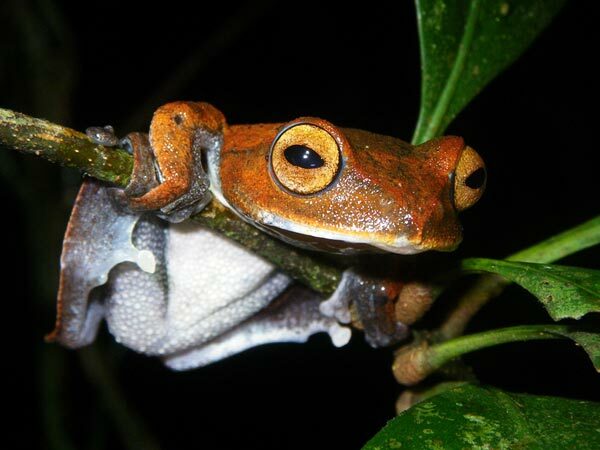 *$350 for supplies & tests for amphibian diseases.